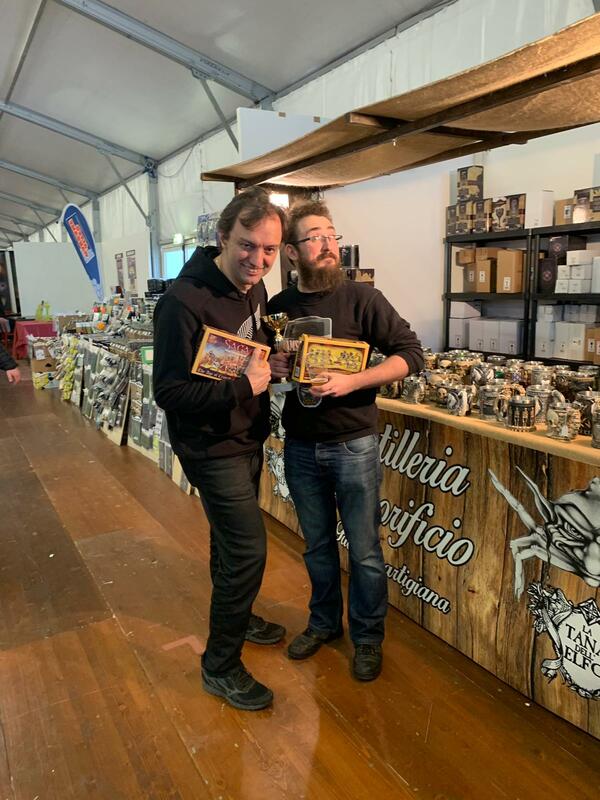 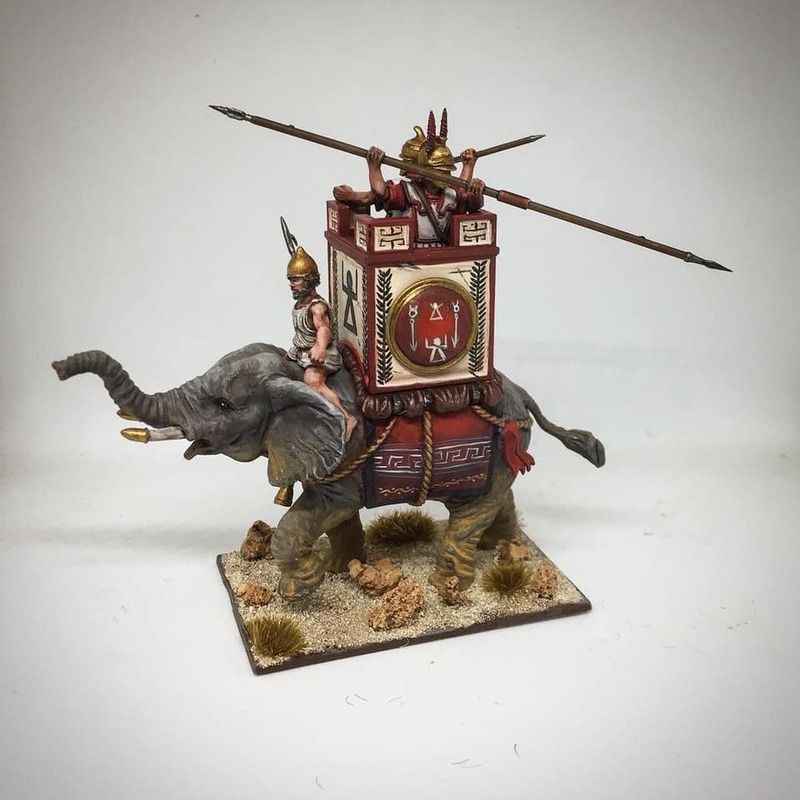 As I told more times I very proud to be part of a wargame club as "La Piccola Armata" because in the association you can find people that can help you to improve your painting skills and your historic knowledge. 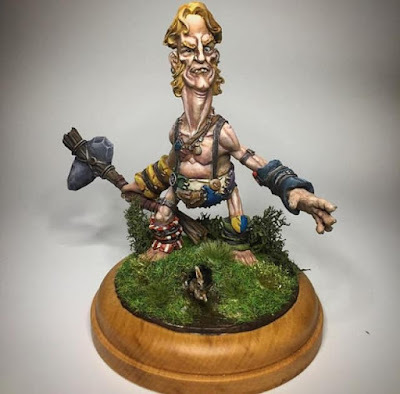 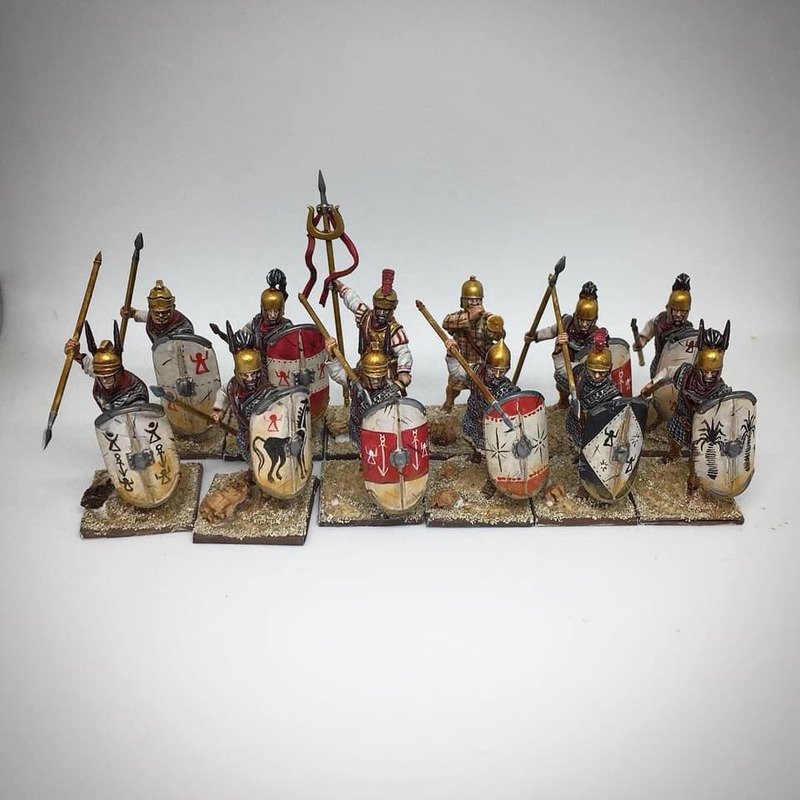 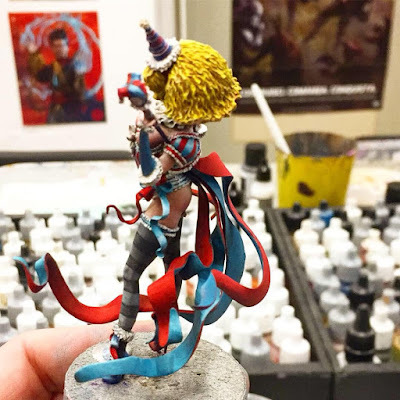 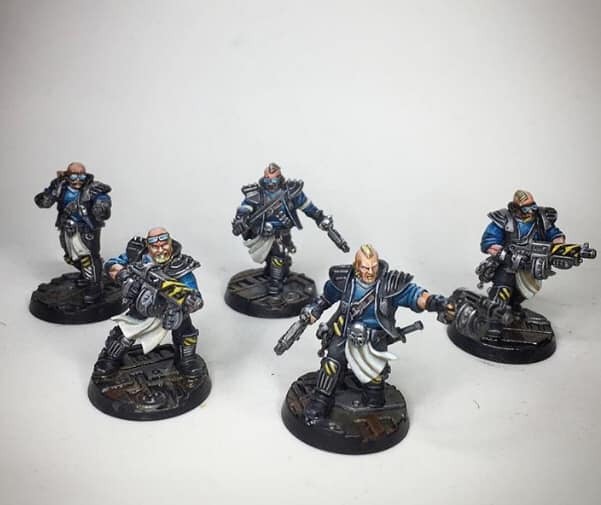 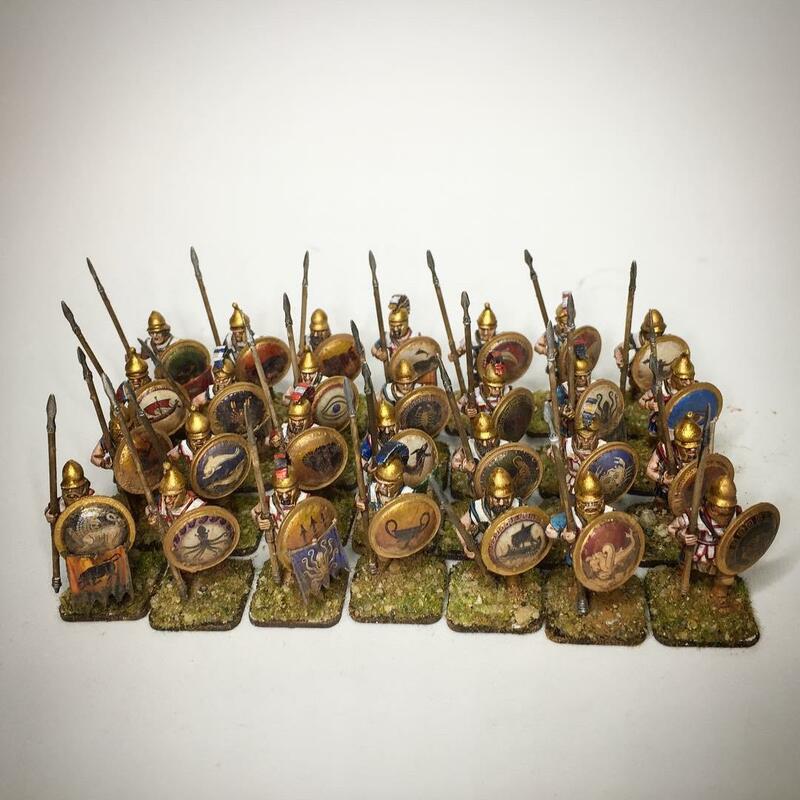 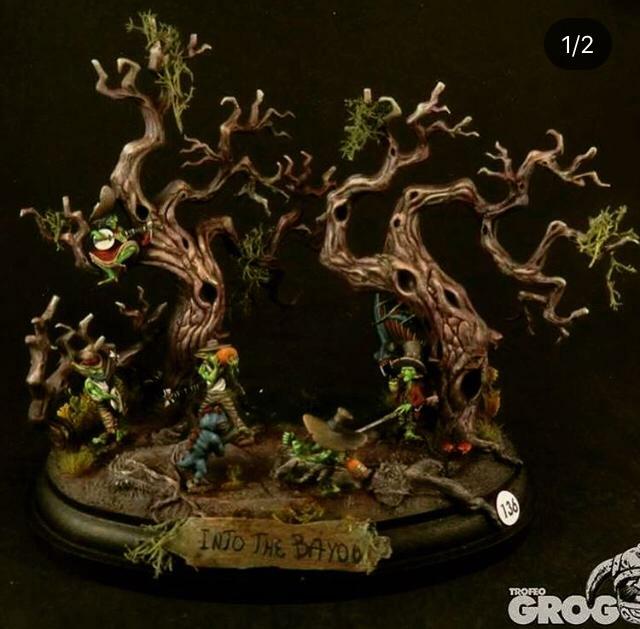 I have to admit that I'm not a great wargame players because I have few time to dedicate to my hobby during week end but I try to paint every times I can. 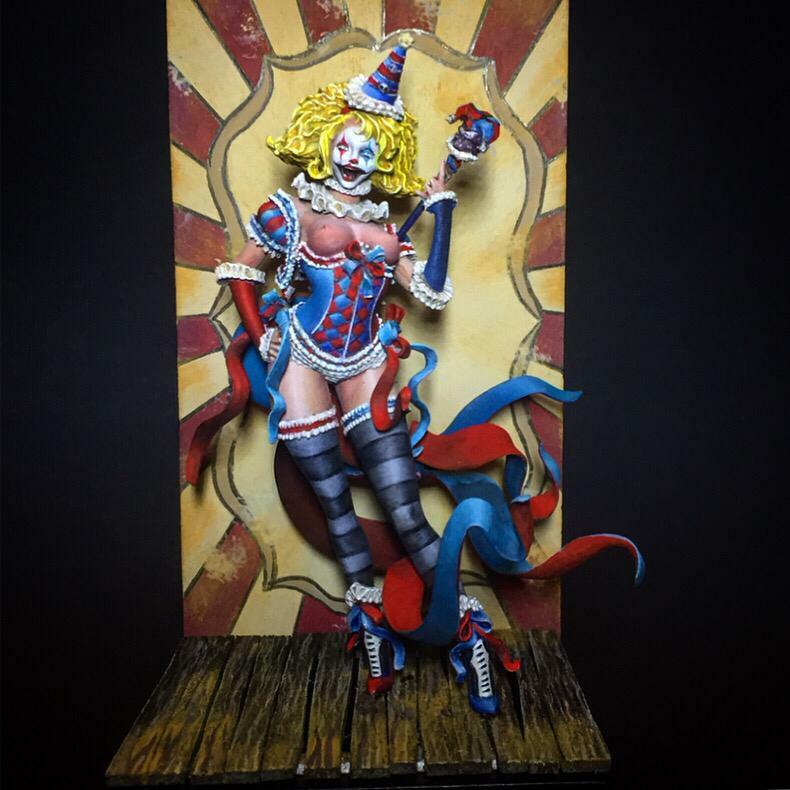 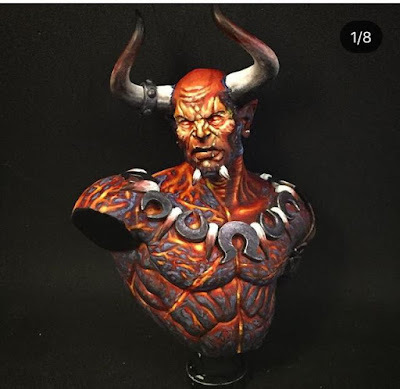 In these years many people gave me advises to improve my painting abilities ... I remain an amatour painter indeed ... but I'm sure that without the friendship of Aurelian, Ezio, Flavio, Giancarlo, Ivano, Luca, Maurizio, Marco, Paolo, Riccardo and other club mates I'd have never reached the basic painting level I have. 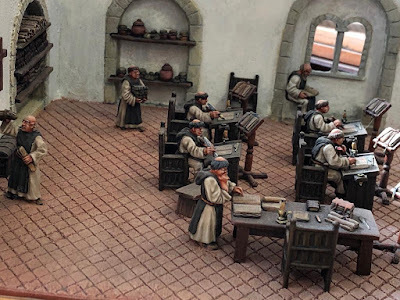 Please note that I listed the names in alphabetic order and I hope not to forget someone ... if I did ... I'm sorry. 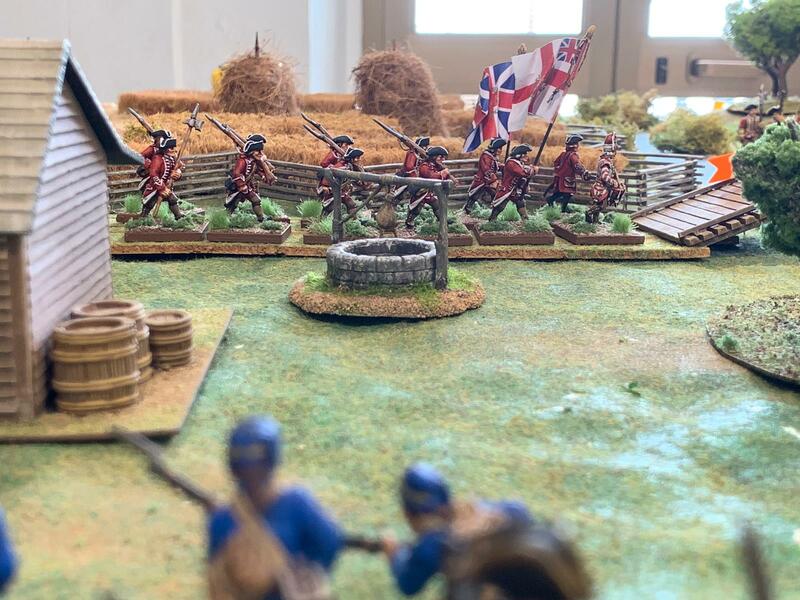 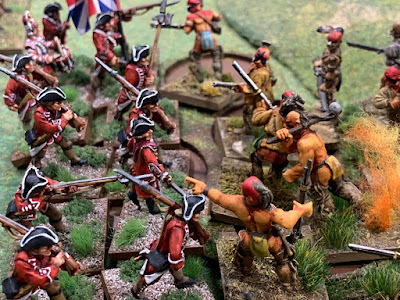 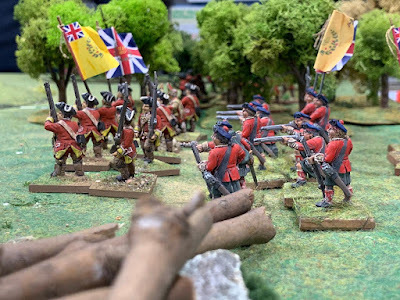 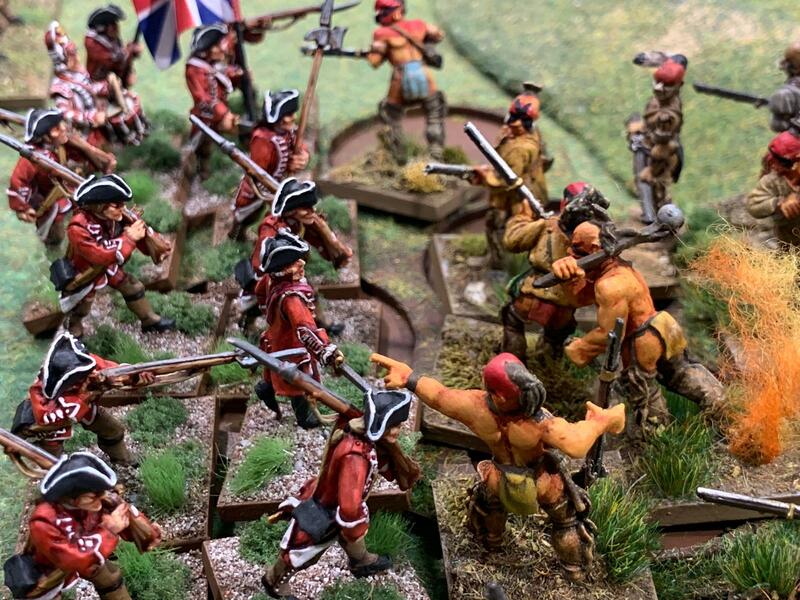 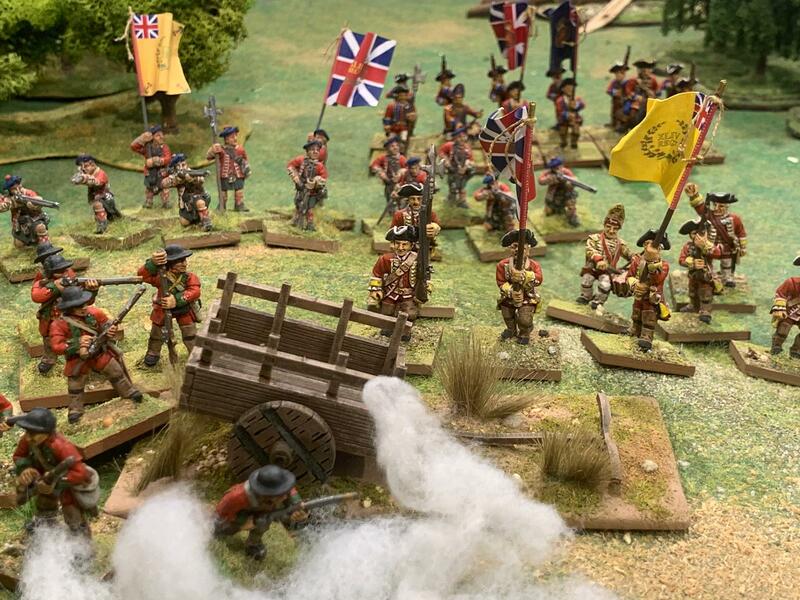 Last month my club mates tested the new Colonial rule system published by Osprey: “Rebels and Patriots”. 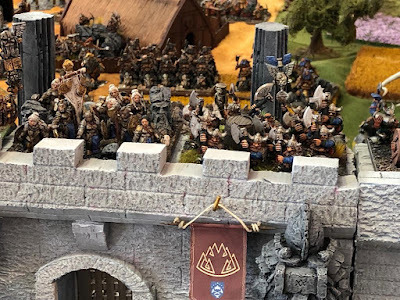 It was a long wait because the rule book was announced a year ago but, in my opinion, the new Osprey idea seems a good mix between The Men Who Would Be Kings and Lion Rampant. 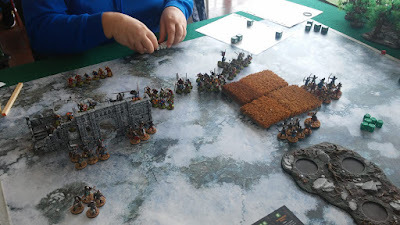 My mates played two games using some scenarios of the rule book. Rebels and Patriots includes different unit types: line, light, shock infantry; skirmishers; natives; artillery; light and shock cavalry and different levels of upgrade for them: veteran, green, good shooters and so on. Last Saturday some of my club mates participated to Modena Play. 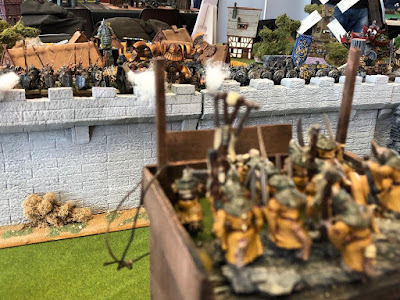 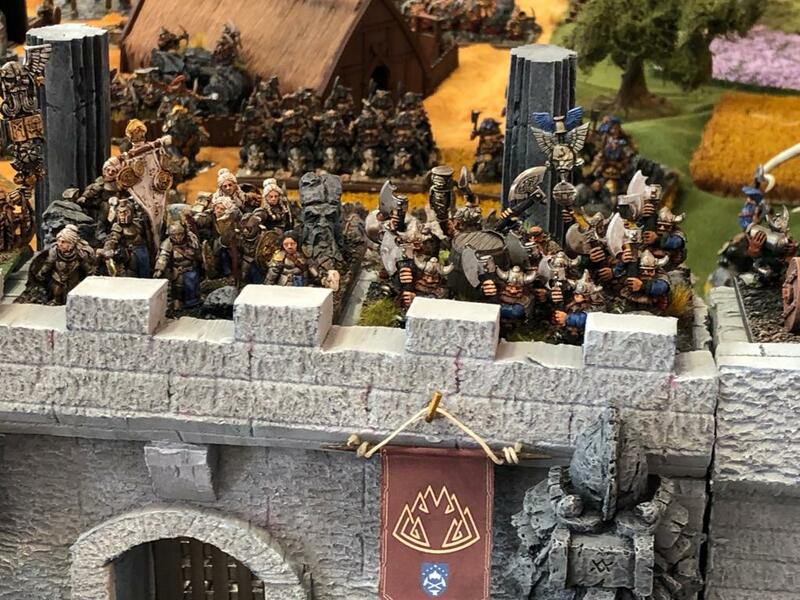 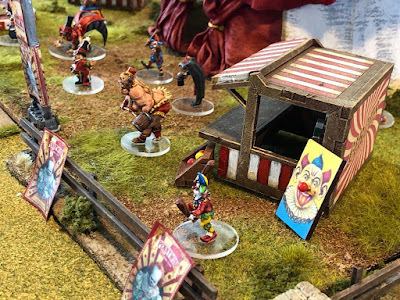 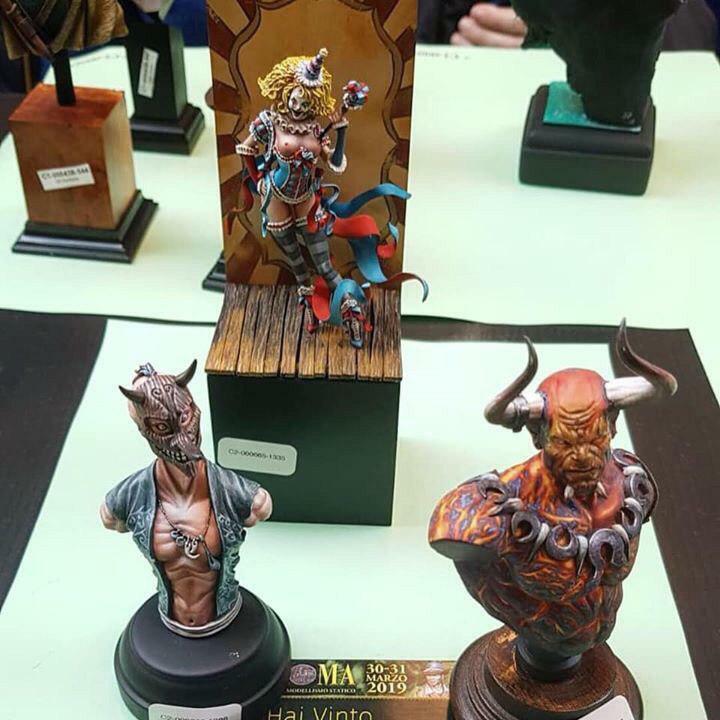 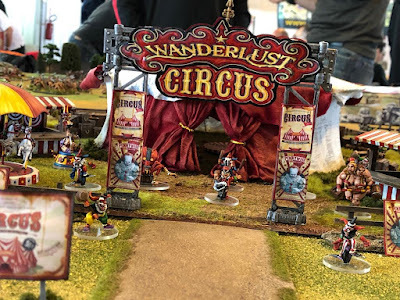 An Italian exhibition for miniatures and role plays. 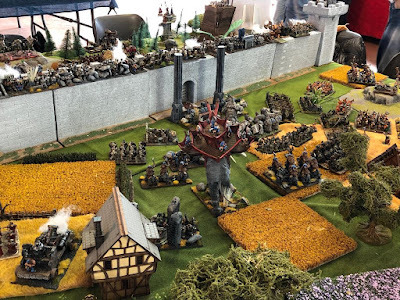 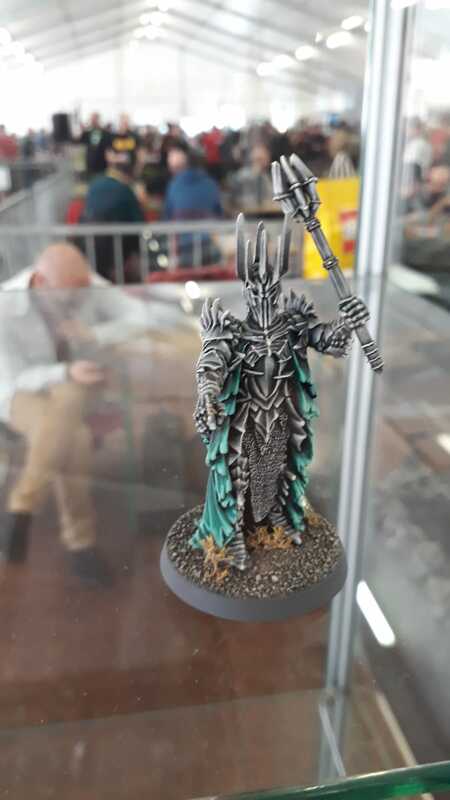 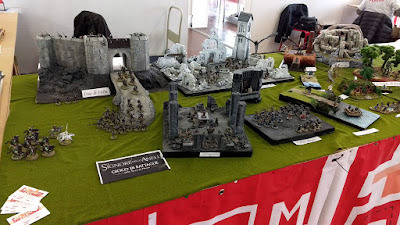 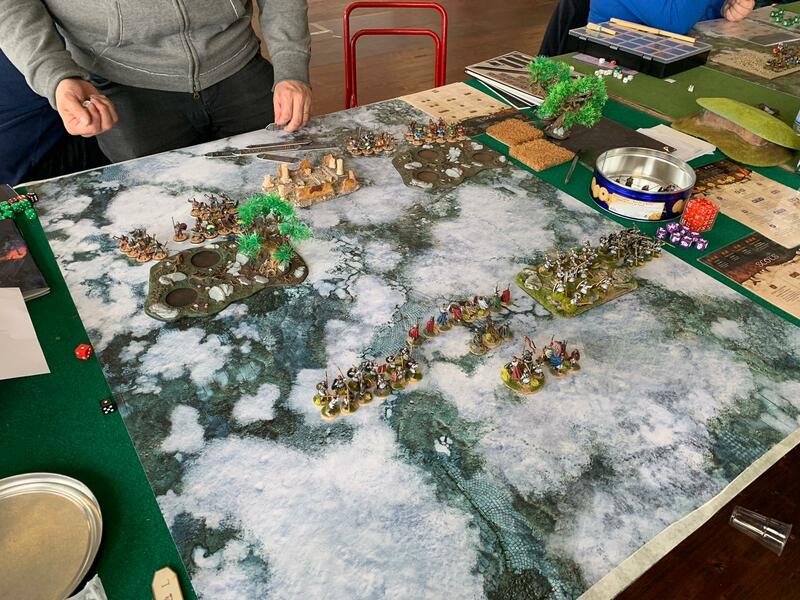 Below some imagines of the tables organized for Games workshop "Lord of the rings"
After a long day my two mates, Aurelian and Ricciardo, won both tournaments. 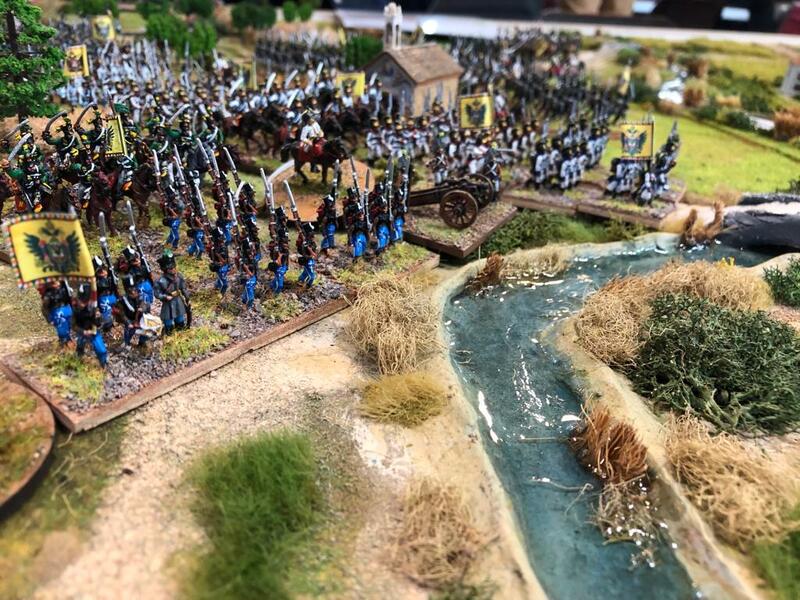 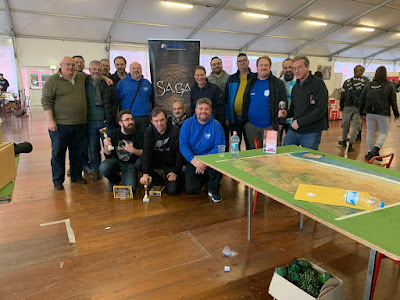 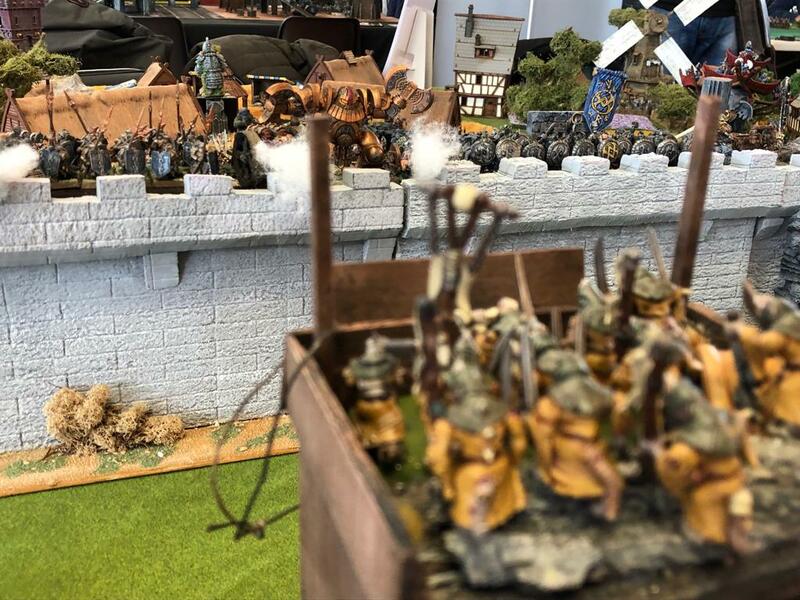 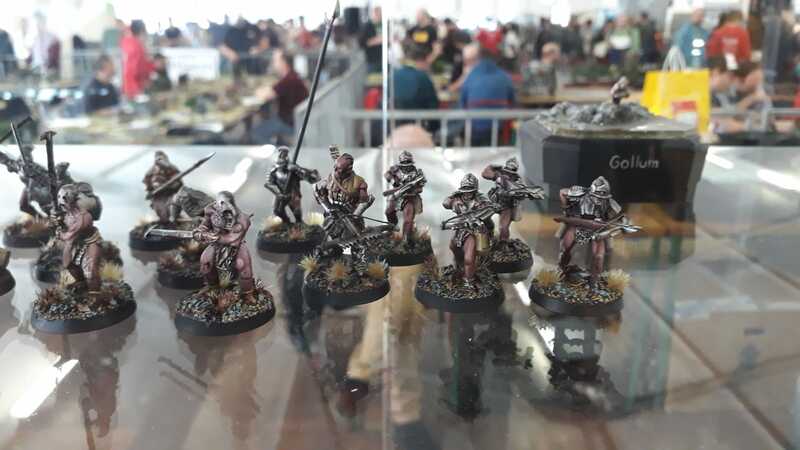 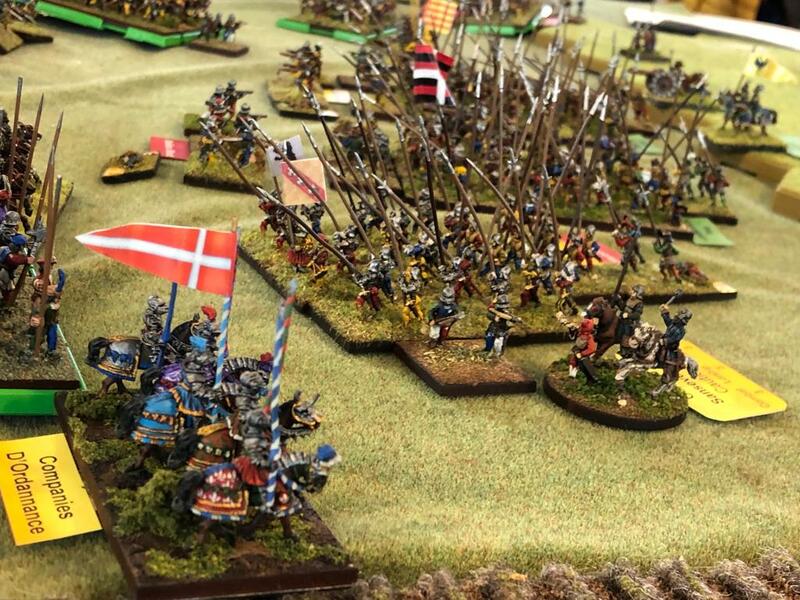 Also this year my club (La Piccola Armata) took part to Milano wargame. 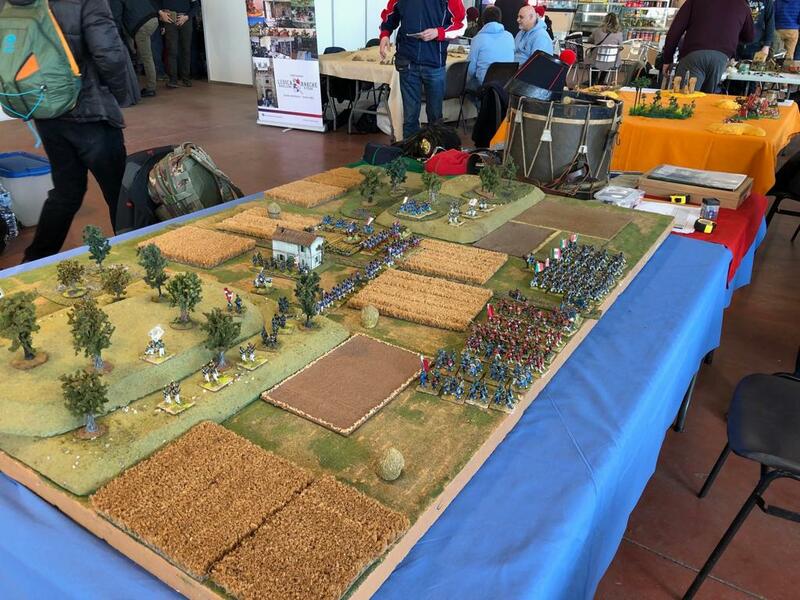 It is an Italian exhibition in which you can meet other wargame clubs that show their creations and some miniature manufacturers/dealers. 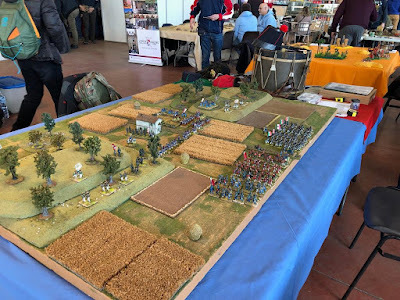 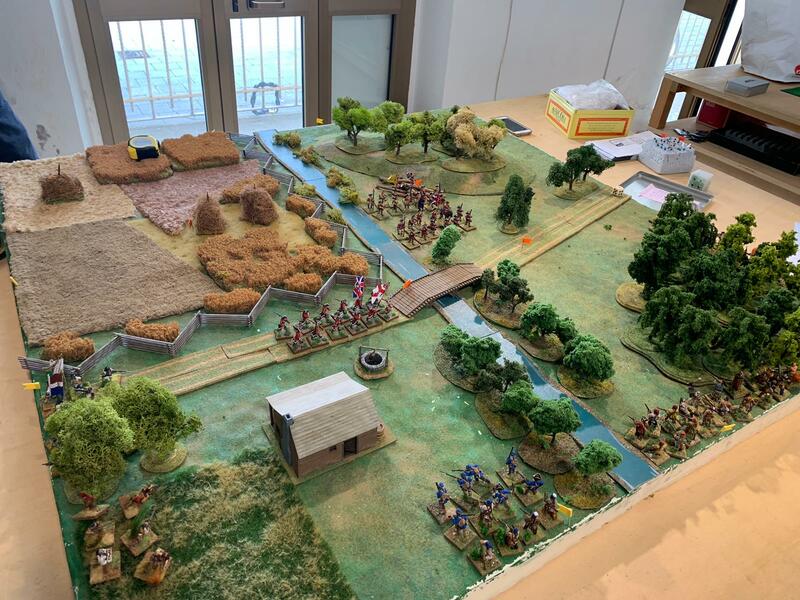 We presented a scenario inspired to Italian Independece wars using the rule system wrote by our club mate Paolo Montinaro: "Garibaldi, all'attacco!" (Chillemi edition). Our scenario takes place in November 1860 with Garibaldi and the Piedmontese army that advance together to conquer the last stronghold of Kingdom of the two Sicilies: Gaeta. 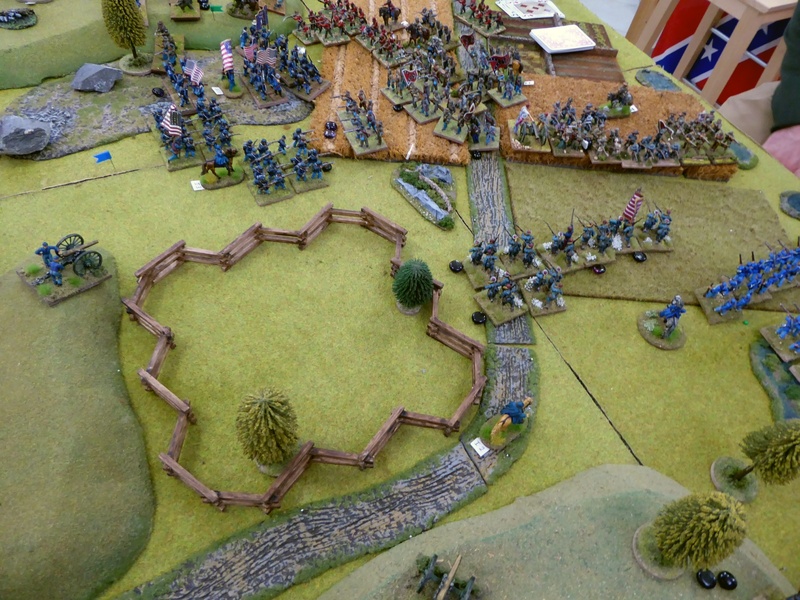 In this hypothetical scenario a Bourbon contingent try to slow down the enemy movement near Scari. 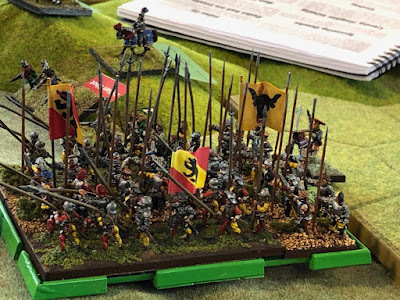 Two scenarios prepared by Massimo Torriani. 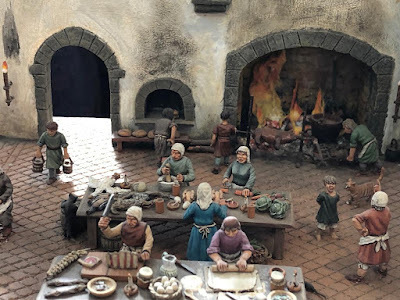 I'm writing this post with a tremendous delay but, only today I found the time to translate and to prepare it. 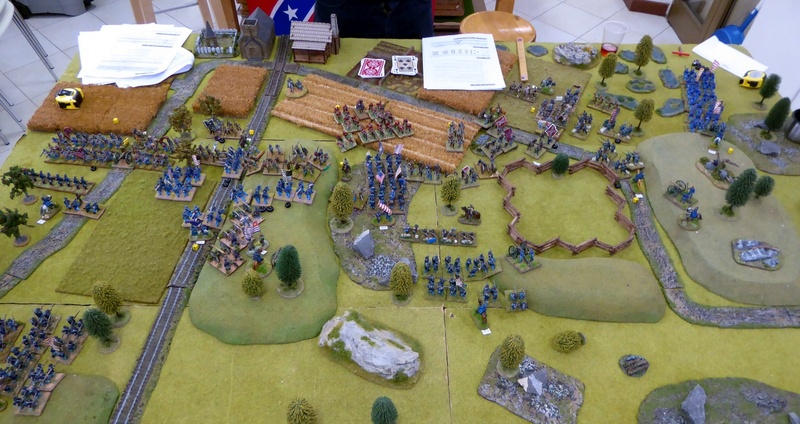 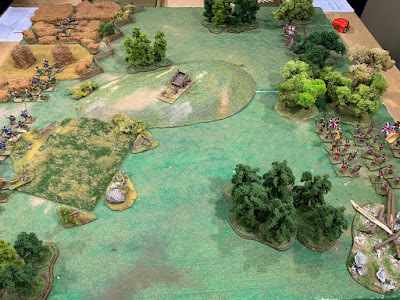 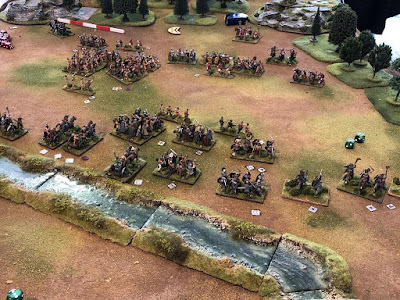 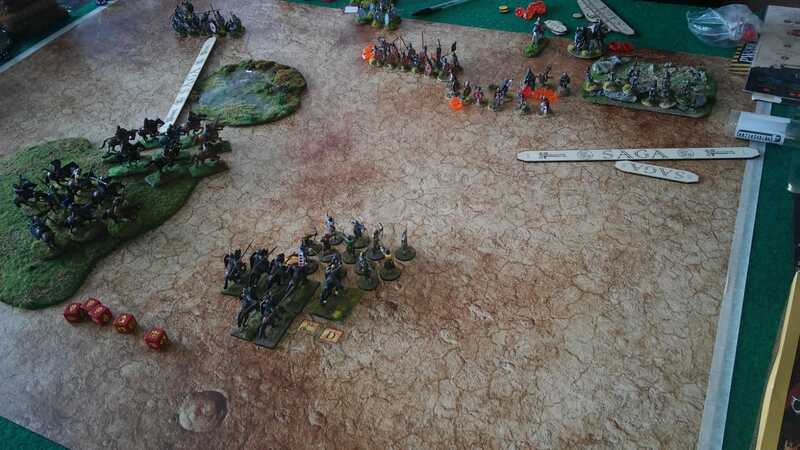 Every years some of my club mates played an ACW battle using the rules wrote by Paolo Montinaro: double lines. 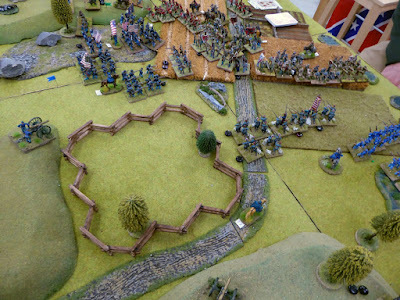 It is a collaborative wargame system designed to play in group at division level. 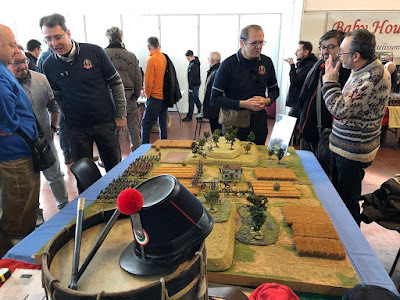 This year the Confederates were lead by Valter as CiC (Little division) supported by Francesco (Maury division) and Alberto (Reserve division). 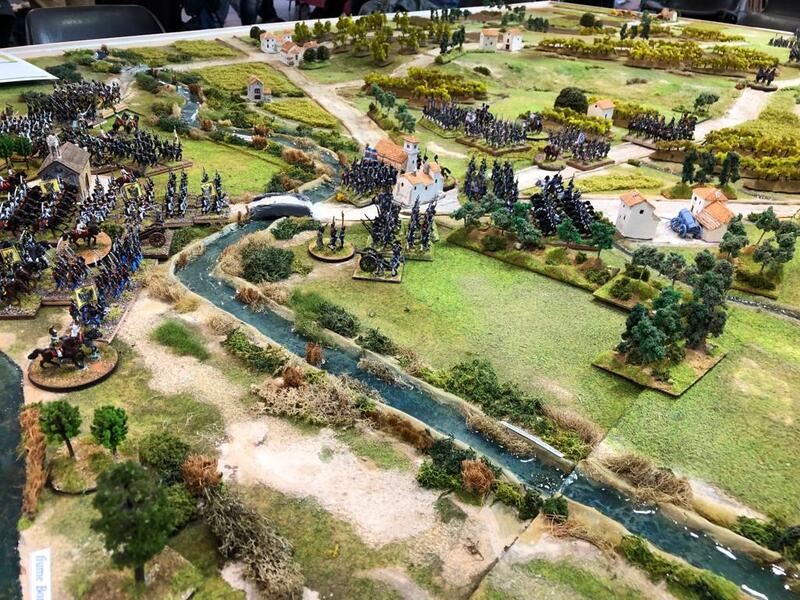 Franco Be. 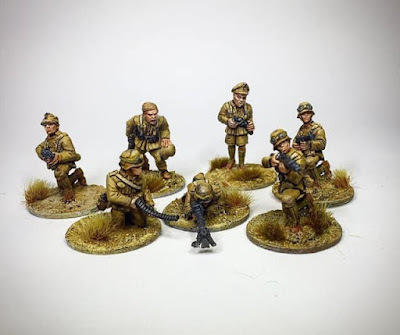 was the Unionist Commander while Paolo and Franco Bo. 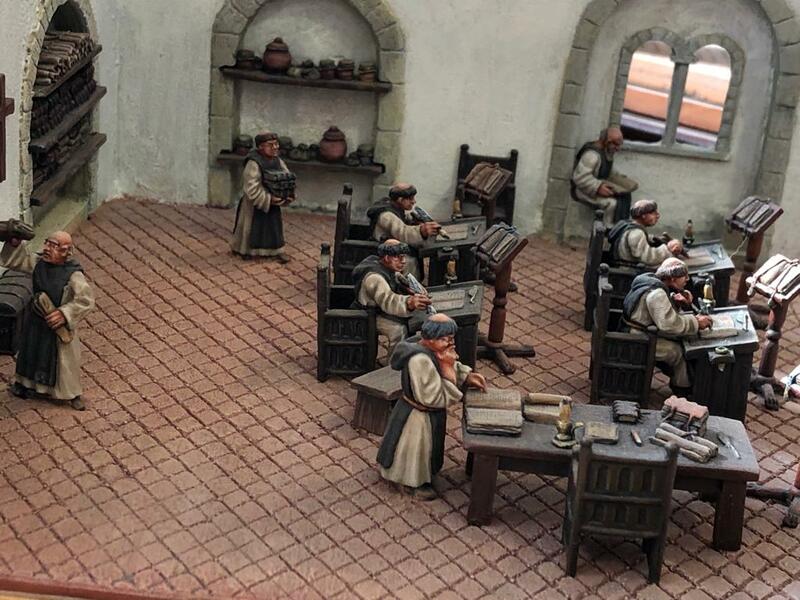 controlled respectively the north and south columns. 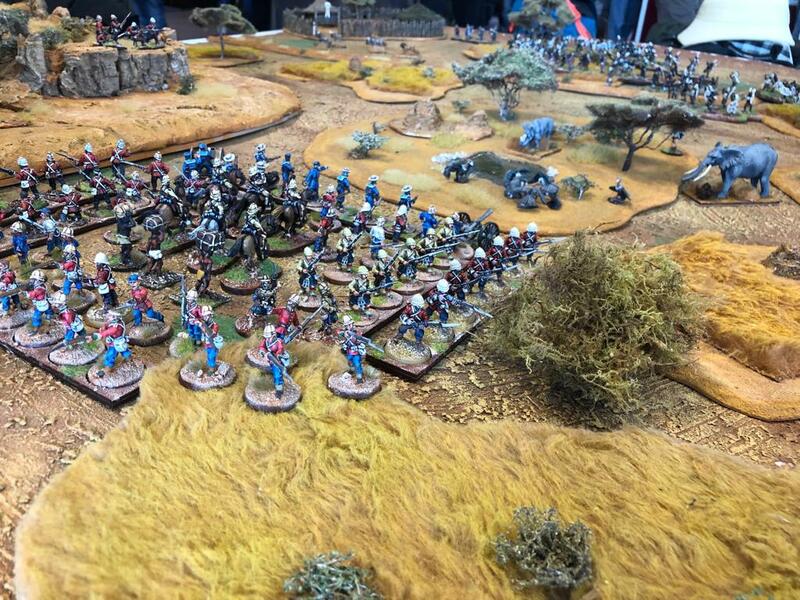 My mates decided to play part of Iuka battle. The real battle was fought in September 1862 (North Missisipi). 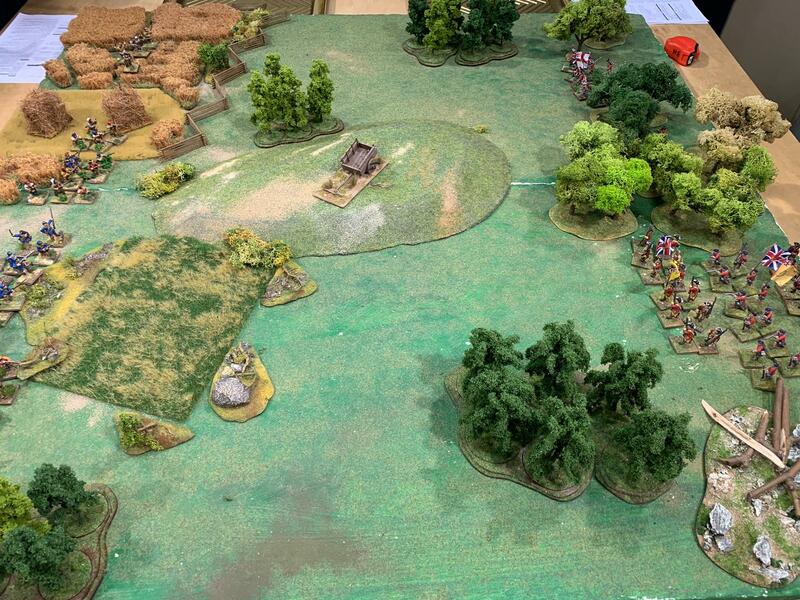 To support Bragg's Kentuky invasion, the Confederate troops have to defende the important railway junction of Iuka. 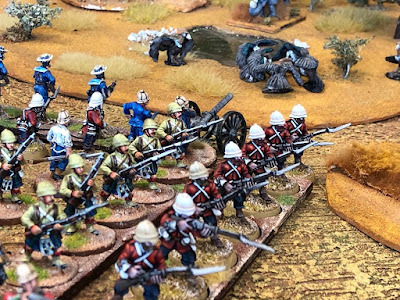 The Unionist reaction does not wait ... the yankee move from Corinth in two columns to take the rebels between two fires.